Rocycle, LLC, an IT asset management, data destruction, and recycling – computers & other electronics company located at 2601 E Henry Ave STE B2, announced today that it has met the accreditation standards required by the Better Business Bureau for membership with the organization. Rocycle, LLC really wants potential customers to feel comfortable when choosing them. 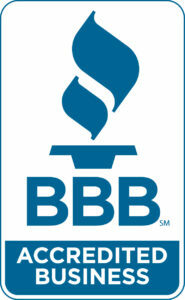 The BBB seal will help customers understand who they are and the core values they believe in. Being affiliated with the BBB shows Rocycle, LLC is one of a select group of businesses in our community that not only supports the BBB’s services but also subscribes to the idea that ethical business is good business and that you “deliver trust” by treating the public in a fair and honest manner.